OREM— Fueled by wins from southern Utah locals Drew Hansen (Pine View), Tyler Stevenson (Desert Hills) and Dallin Brooks (Cedar), the 3A Utah high school wrestling all-stars beat out all other classifications to take home the 2015 SIMPLII All-Star Duels Title. The 3A team scored 41 team points and won by a healthy margin over all other teams (Wild Card- 34, 5A- 32, 4A- 32, 2A-23, and 1A -6). Region 9 athletes helped make the match-winning difference as they were responsible for 11 of those 41 points. To start off the night for Region 9, in the 113-pound category, Hansen jumped out to an early lead on Brayson Wilcox of Monticello and held on to win the bout 4-3, adding 3 points for the 3A All-Star team cumulative total. Hansen got a quick start when he undercut and flipped Wilcox mere seconds into the match, scoring a takedown. Hansen applied strategy given to him by his coach early on and spectacularly dropped Wilcox. He then proceeded to dominate the first and second periods, later scoring a reversal to make it 4-0. 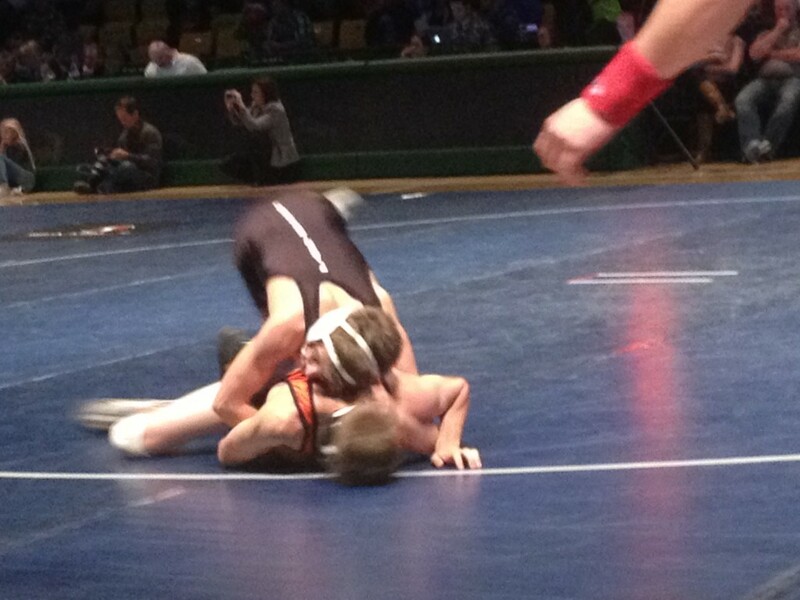 During the reversal, Wilcox escaped the pin, scoring a point to get on the board at 4-1. Heading into the final period, Wilcox fought hard, managing another escape point to cut the score to 4-2. In the waning moments of the match, Hansen got whistled for stalling, forfeiting another point, 4-3. Ultimately, it was too little too late for Wilcox as Hansen closed out the win. Gifford expressed his pride in working with Hansen over his career. 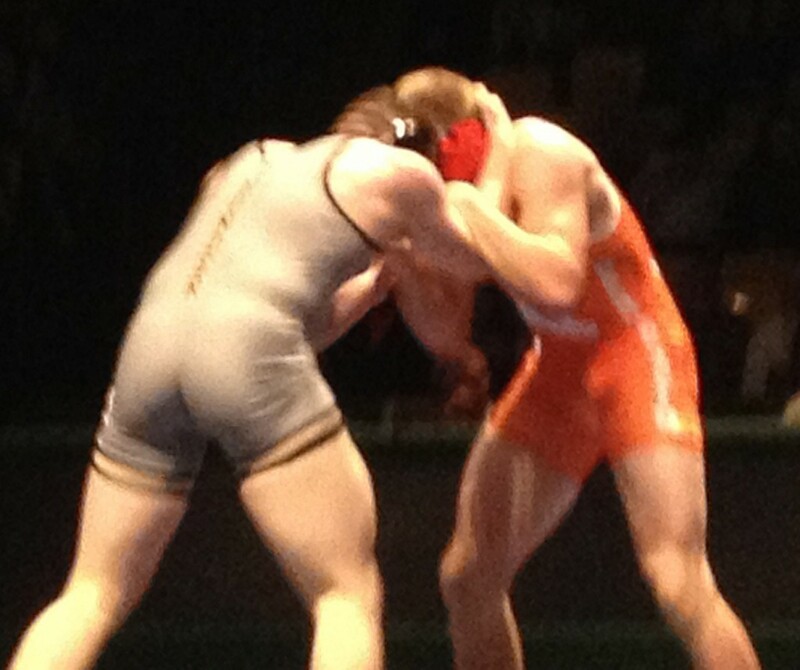 In the heavyweight division, Tyler Stevenson handled Mountain Crest’s Andrew Anderson at 220, 7-2. Stevenson scored a takedown early on in the first round, and finished the match nearly pinning Anderson as time expired. 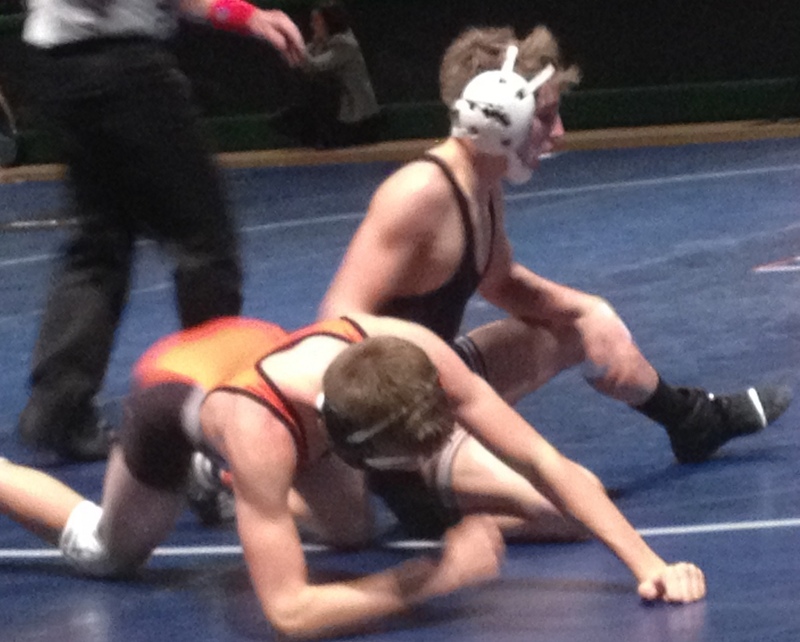 Brooks won his match in the 170-pound division over Derrick Thompson of Altamont, 8-3, and added four points to the cumulative total. Desert Hills’ Cody Stevenson was close in the final round of his match against Spanish Fork’s Heber Shepherd, but got taken down late and dropped that match 5-2. Tyler Stevenson said the feeling of camaraderie with his usual Region 9 foes was like a dream come true at the All-Star Duels.